Mounsey Web Consultancy is delighted to announce the launch of another client Website. 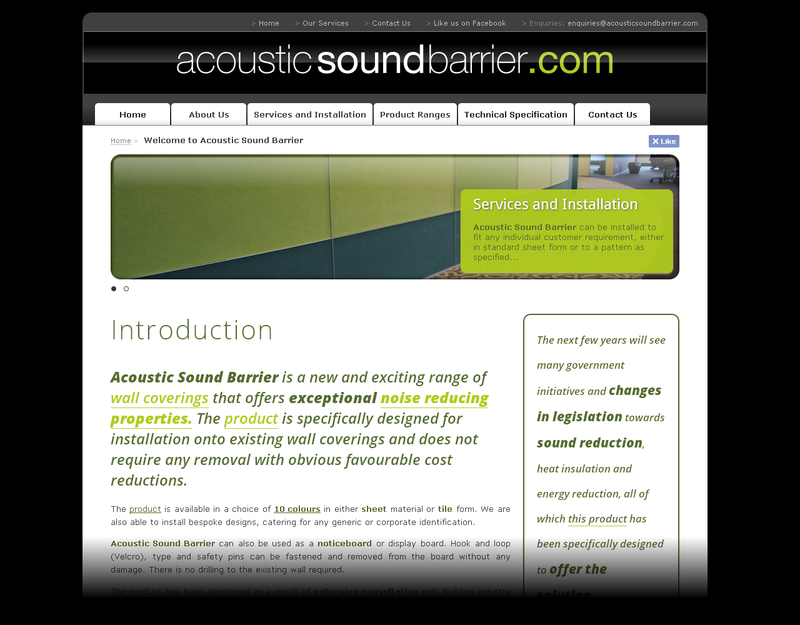 AcousticSoundBarrier.com is an all-new, brochure-style Site produced for the Sheffield-based soundproof wall-covering experts. The completed Website includes useful technical information about the numerous capabilities of their exclusive core product – along with extensive coverage of the various areas of installation for which it is best suited to. 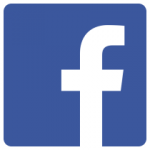 As with all newly-developed Sites by Mounsey Web Consultancy, Site Visits are being anonymously tracked by Google Universal Analytics – and the pages have been extensively “primed” for effective Search Engine Optimisation (SEO) performance over time.